Create a quick profile, add photos and be as detailed as possible on who you are looking to hookup with. Use our advanced search tool to find members near you who are interested in NSA fun! Show interest in the members you like, start chatting, and then meet for some NSA fun. Never miss a message even if at work. xTonight has an advanced mobile and tablet interface that makes it easy to stay connected with your matches so you can plan your hookup even while on the road. 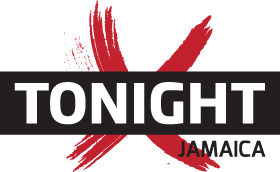 xTonight Jamaica. Copyright © 2019 xTonight Jamaica.